If you want to get to know Team Foresee you have come to the right place! For the next few months we will be writing a series of articles so that you are introduced to the people behind your IT, Fixed Line and Mobile services. How did your Olympic journey begin? My Olympic journey started in 1984 as I competed in the long jump at the Olympic trials for Los Angeles. I jumped the qualifying distance but unfortunately suffered a horrendous injury in the trials which ended my long jump career. I fractured every ligament in my knee so the doctors told me that I couldn’t jump again. It felt like a bereavement as it was my chance to go to the Olympics and it had been taken away. After the injury, what did you do next? For about 10 years I stopped doing sport and focussed on my family. Then, I don’t really know what happened, but I was walking by the side of a running track and I remembered how much I missed sport. I had always been a good sprinter so I decided to take up jogging to see where it took me. I started doing the sessions from my previous Olympic training and slowly built up my strength. I then decided to enter a competition as a 400m runner and I won! 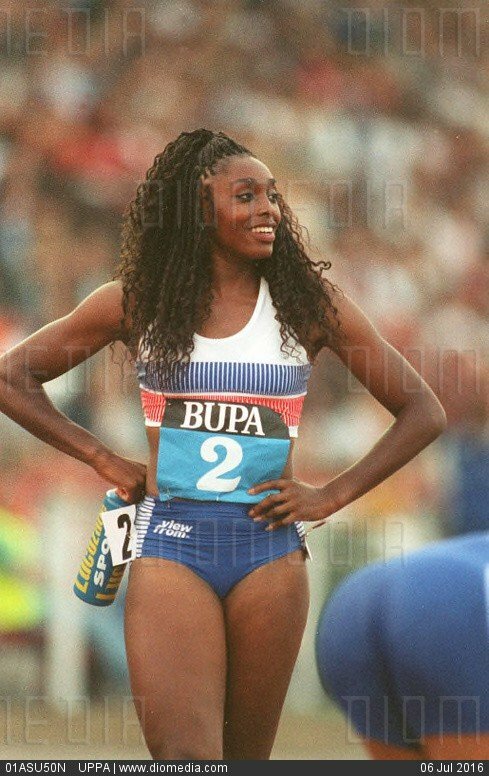 I was seen by a coach (who also coached Linford Christie) and he offered to train me with his sprint squad. I couldn’t believe it! 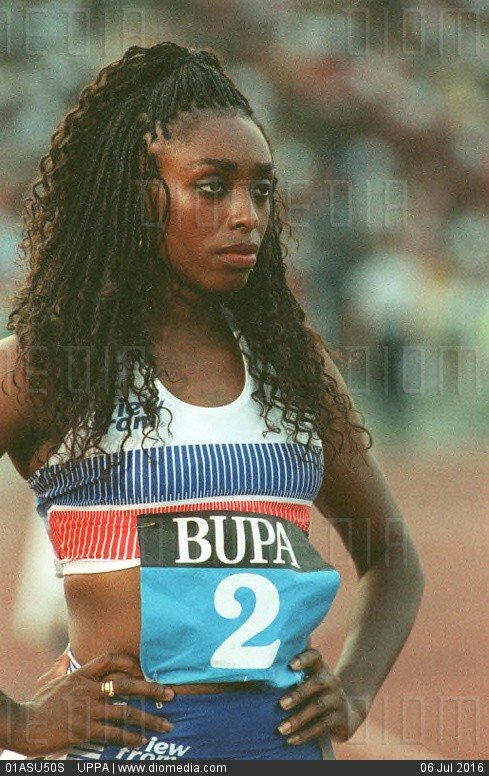 I then got into the GB team and decided to compete at the Olympic trials for Atlanta. When I finished second in the heats and qualified I was in complete shock. I was working full-time, had children and I had managed to get into the Olympics! What was it like to compete in the Atlanta 1996 Summer Olympics? It was pretty amazing! I had suffered another injury at the Olympic trials but still managed to secure a place on the 4x400m relay team. When I arrived I couldn’t believe how hot and humid it was, we only had two weeks to acclimatise and it was very tough to train in that environment. When it came to the competition we got into the semi-finals but missed out on the final. The whole experience was amazing though, as to even make it after the start I had was an achievement. I was really proud of myself. What was one of the highlights of the Games for you? Everything was incredible, but I remember watching Michael Johnson breaking his world record and that was an unforgettable moment. Arnold Schwarzenegger also visited the Olympic village! Do you keep in touch with anyone from Atlanta? Yes, I do! During the games I shared a room with Ashia Hansen, who was a triple jumper, and she now lives quite close to me so we meet up regularly. I also belong to ‘The Olympians’ and every year all the past Olympians run through London together. It’s a great opportunity for us all to get together. Do you think the Olympics has changed since you competed? These days you can be a full-time athlete, whereas in my day you had to work full-time alongside your training. I think the Olympians today have a better chance of succeeding than we did, but we had a lot of fun! How did you start working at Foresee? I met Myla when I was working for another company and we got on really well. I knew that her work was getting busier so I saw an opportunity to help her with the admin. I offered my help and Myla said yes! I have now been working at Foresee for just over a year. It is all about excellent customer service as I have a lot of contact with our customers. I am their first point of contact so I will help with any problems and answer their queries about our services. 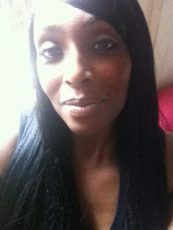 I am Myla’s right hand woman and do anything I can to help progress the business! How is Foresee unique to other companies? All the services that we offer at Foresee are in-house so we don’t outsource anything. We also take great care with our customers and look after them every step of the way! Overall, what did your experience at the Olympics teach you? It taught me to never give up as you never know what’s around the corner. You also have to believe in yourself. I didn’t believe in myself for over 10 years as I thought if I couldn’t do long jump I couldn’t do anything. But, if I can do it, anyone can achieve their dreams. 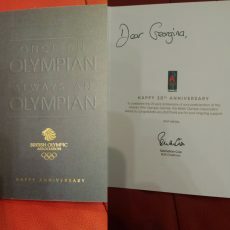 On 4th August, 2016, Georgina received a card (pictured on the right) from Lord Sebastian Coe, BOA Chairman and Olympic legend, recognising the 20th anniversary of Georgina’s competing at the Atlanta Games. Nice one Georgina, and thank you Sebastian. If you would like to find out more about our services or Team Foresee then please do not hesitate to contact us!